StepUp Ministry — Jobs Team Ends 2015 with a Bang! Jobs Team closed out 2015 in good cheer! 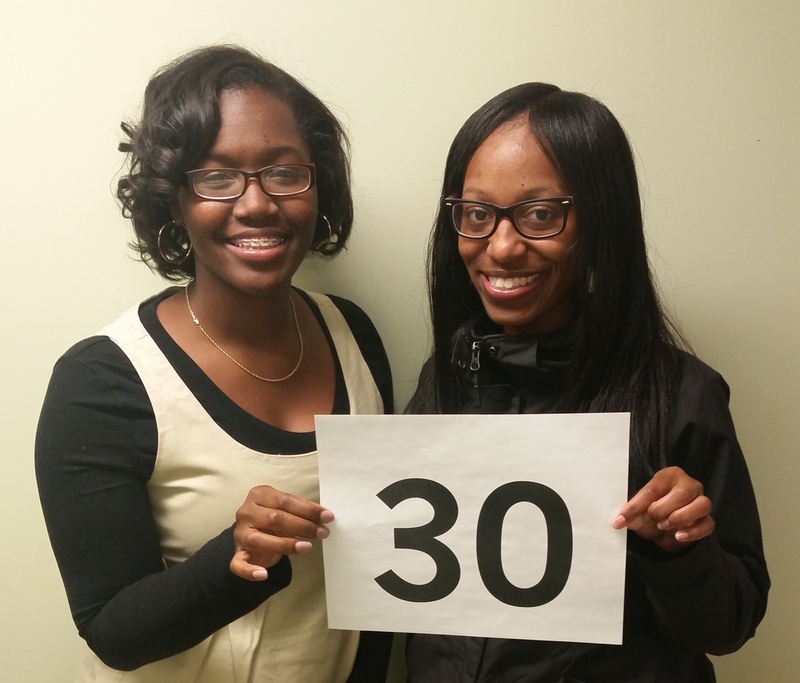 The Jobs Team helped place 30 individuals in jobs in December! Jobs Team broke a record for most job placements in a month with their awesome teamwork and dedication!